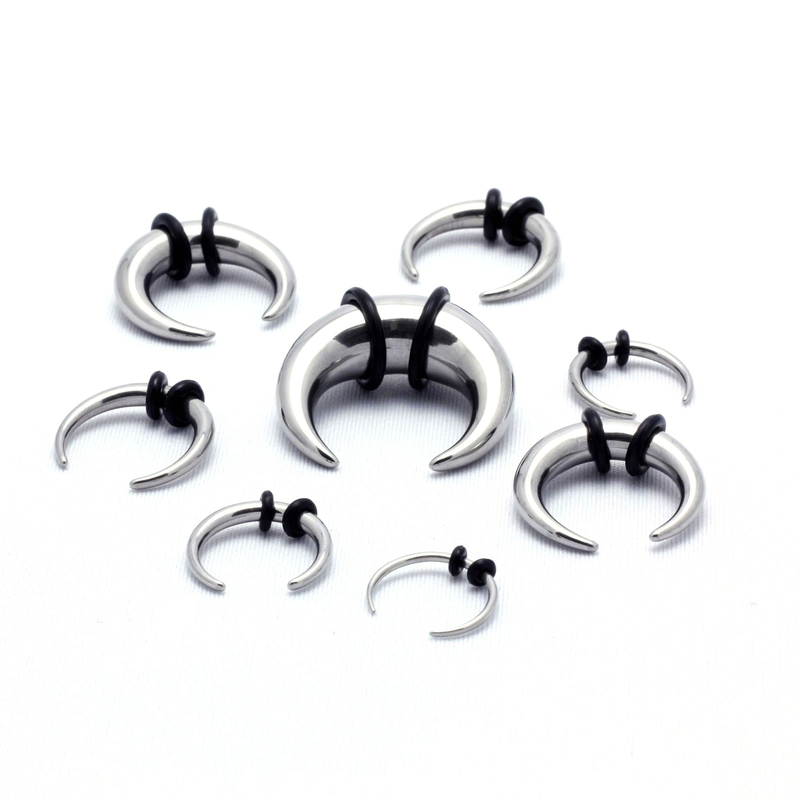 Crescent Tapers with O-rings. Made from 316L Stainless Steel. Sold Individually.